Riding a beat that feels inspired by Justin Timberlake with its funky strings and driving bass, the “There’s Nothin Holdin’ Me Back” crooner seems perfectly at ease on the innovative release. Sonically, it feels like one of his biggest risks yet, but it manages to present a new, more mature version of the superstar. 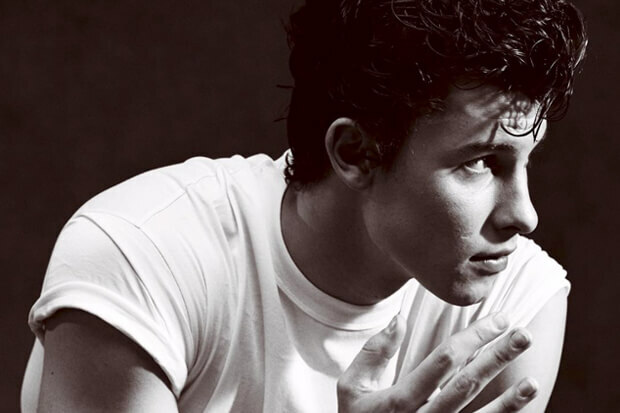 Do you love Shawn’s new release? Let us know below, or by hitting us up on Facebook and Twitter!